Conveniently located in Tustin’s Enderle Center at the corner of 17th Street and the 55 Fwy near the Crab Cooker and Zov’s restaurants. 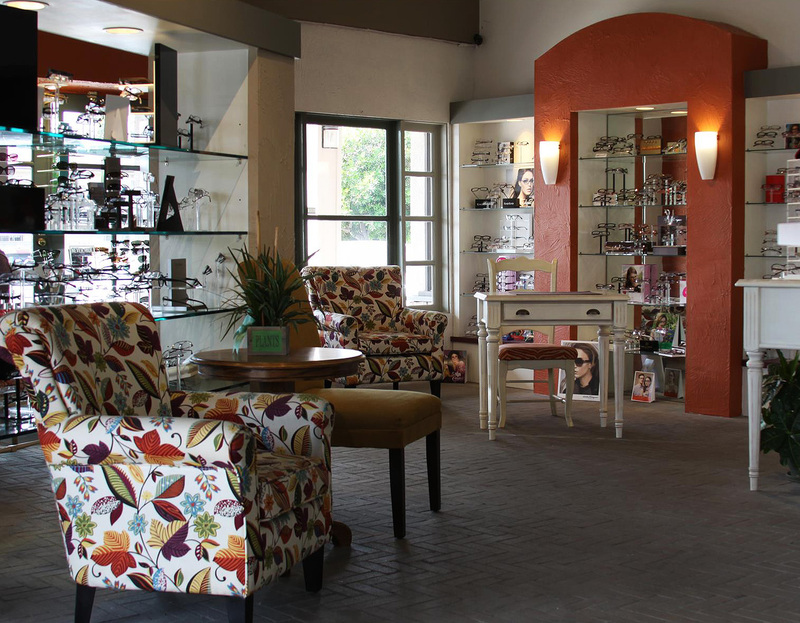 We have been serving Orange County’s vision and eye health needs for over 30 years. Give us a call or stop by to see why so many others are happy to call our office home!